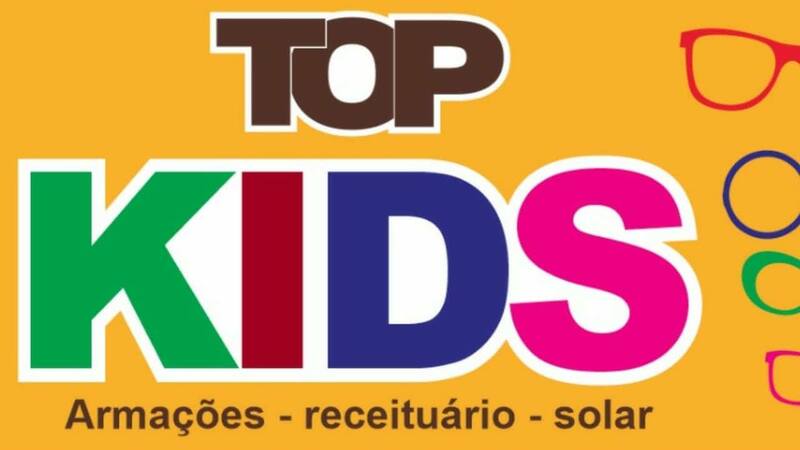 CHEGOU EM MOSSORÓ A TOPKIDS A MAIS NOVA ÓTICA INFANTIL DA CIDADE, COM DIVERSOS MODELOS EM ARMAÇÕES DE GRAU E SOLAR QUE SÓ A TOP TEM...LINDAS ARMAÇÕES FEMININA E MASCULINA PRA VC ARRAZAR NESSE VERÃO🌞 CONSULTAS MÉDICAS INTEIRAMENTE GRÁTIS E ÓCULOS SPORT COM O SEU GRAU. 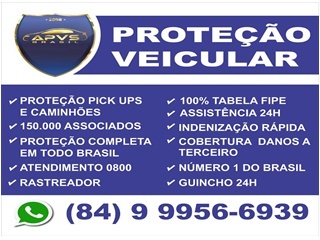 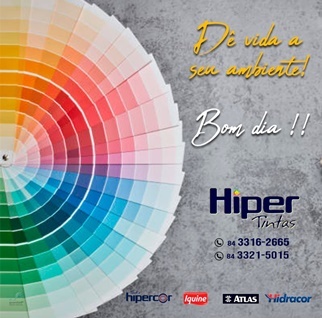 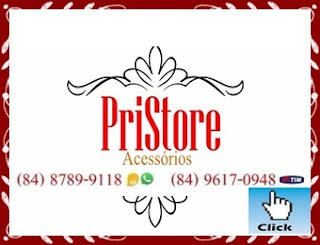 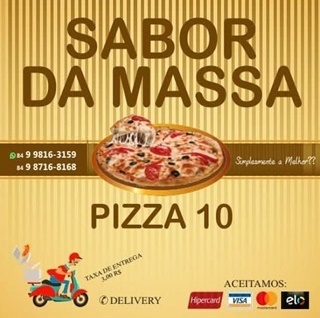 LIGUE PARA O 3064 - 6300 OU PELO WATSAP 98813 -9431. 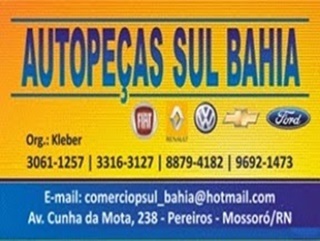 RUA PRUDENTE DE MORAIS 301 PAREDÕES MOSSORÓ/RN.